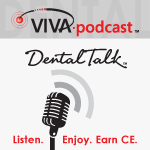 Dental podcast hosted by Dr. Phil Klein: This Viva Podcast will discuss implant cements and the benefits of using Ceramir Bioceramic Implant Cement. 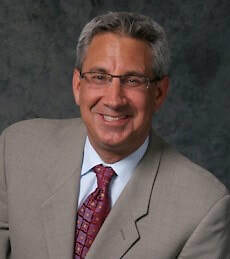 Our guest is Henrik Nedoh, the CEO of Doxa Dental, the inventors of the Ceramir technology. 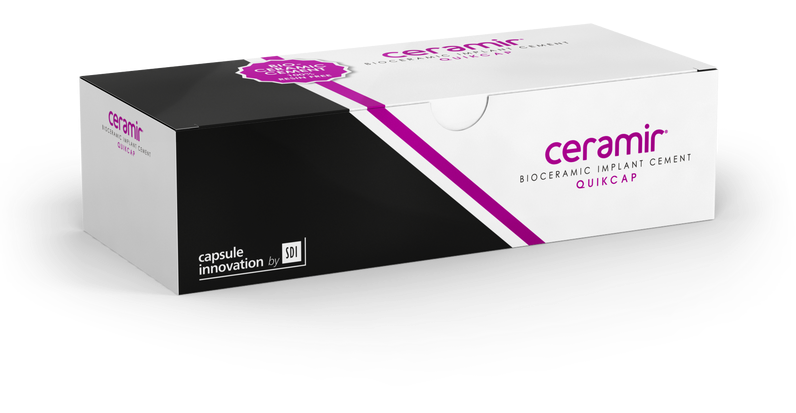 PodCast discussing features of our new Bioceramic Implant Cement now available at Viva Learning. 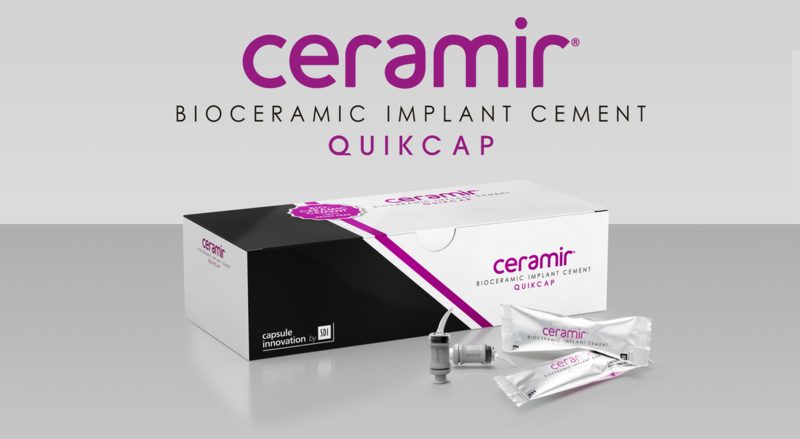 ​Ceramir® Bioceramic Implant Cement is Doxa Dental’s latest product. 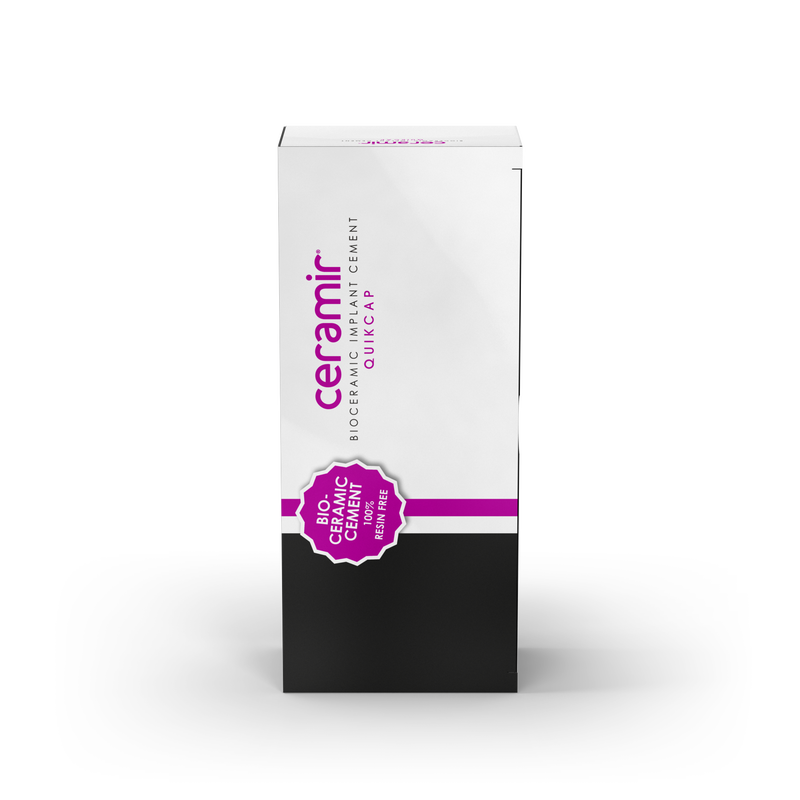 It is launched to especially help dentists who are focused on implant treatments with a great implant cement. 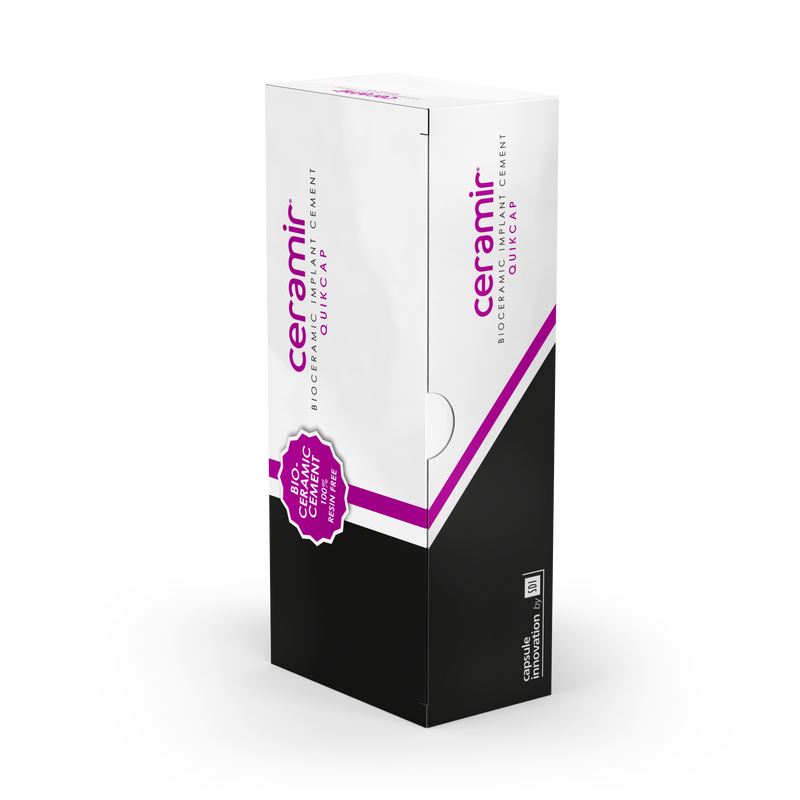 Ceramir Bioceramic Implant Cement is a 100% resin free and tissue-friendly permanent implant cement. Reduce the risk of peri-implantitis with a biocompatible, tissue-friendly cement that is very simple and quick to use and where the excess cement is so easy to remove. Come visit us at Chicago Midwinter - booth 4827! 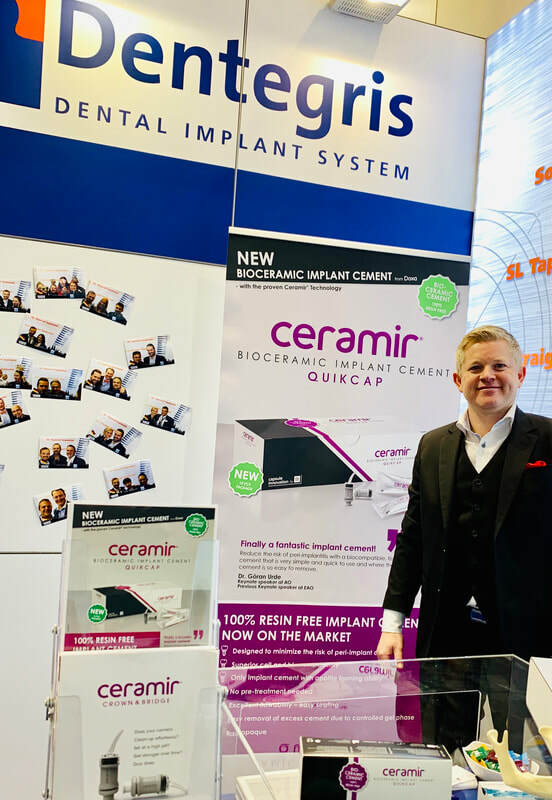 Learn about exciting new Ceramir developments!